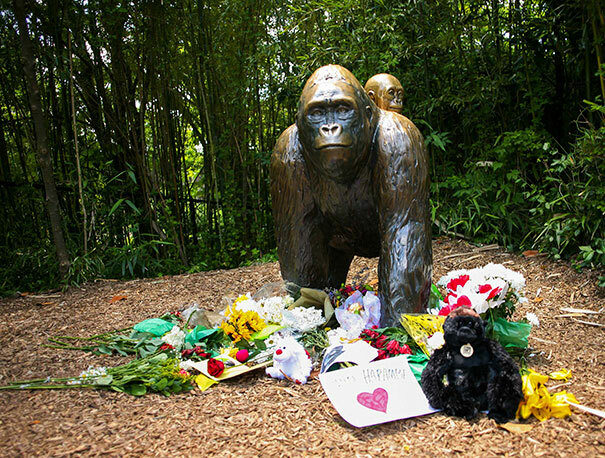 Since Harambe, a 17-year-old silver back gorilla was shot dead at Cincinnati Zoo after a 4-year-old kid managed to get into his enclosure, many people were arguing that there was no need to kill the animal, claiming that he was actually trying to take care of the boy. However, Amanda O’Donoughue, a former zookeeper, has a whole different opinion which she expressed on a Facebook post a few days ago. 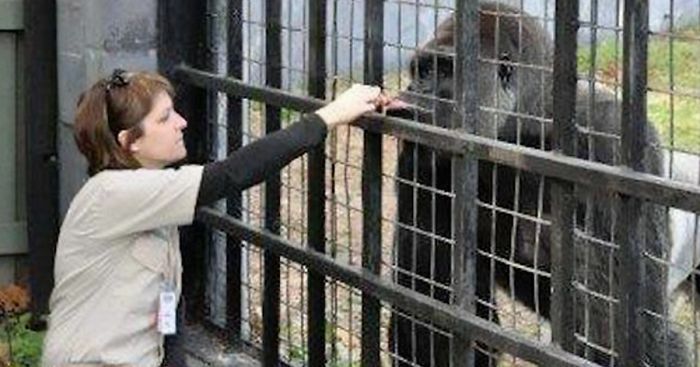 The enclosure should have been better protected for these reasons. The mother of the child was negligent. RIP Harambe. The mother and the father were negligent. Right because a zoo that's 42 YEARS old and never once has had an issue is at fault NO the mother is the issue here WATCH YOUR CHILD!! The PARENTS of the child, there were 2 of them, why is it just the mother who is responsible. The father wasn't there. That's why . She should have waited to go when she had help watching her kids, apparently she needed it. I fault the zoo AND the parents. If a 4 year old could gain access to that moat, the enclosure was woefully inadequate. Because when things like this happen it needs to be evaluated and a solution needs to be found as to how it can be fixed where nothing like this will ever happen again. Whoever agrees with this statement is an ignorant idiot. 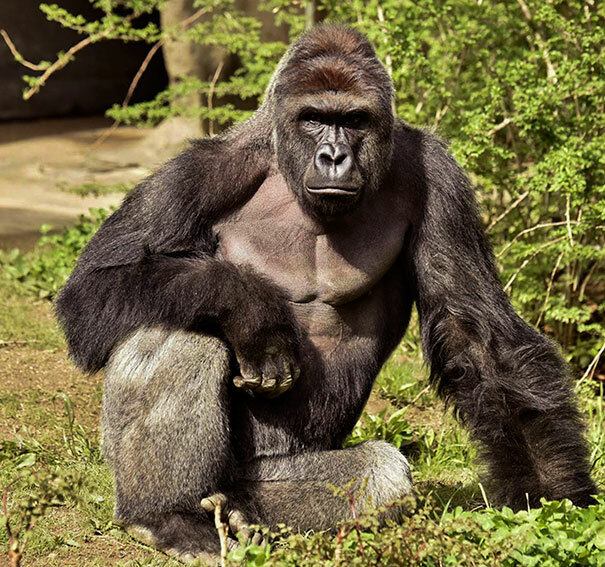 Like, why cant we just move on and let Harambe rest in piece? Probably the shear 15ft drop the kid had to get down to reach the water I imagine. That gorilla had been there for nearly 17 years and hadn't found a hole in all reality he was never going to was he. That was his life he knew no different. At the end of the day a stranger was in his home... as my son put it what happened is the equivalent of the police shooting you when someone is pointing their gun at you. That kid should have been better cared for. At 4 my eyes wouldn't have been off my children and when they were my hand would have been holding theirs. It didn't need to happen and the fault lies with the parents for not actually parenting their child. Usualy I dont say very much about something like this but I think for sure something went wrong and for sure changes will be made to prevent it from happening again... For the ones saying the parents are negligent unless you were there and saw the whole thing I do not think you can say very much ... listen to the mother as if she didnt care... put your selves in there shoes how would you of reacted... 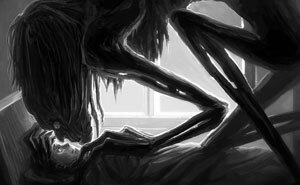 I am sorry to say that prob 90% of people claming negligent dont have kids and or locked them up in their rooms all the time playing video games.... sorry end of rant .... we are not all perfect but for thise that think they are please wait and see when something happends to you.... it is a sad situation and changes will be made. Concrete for wild creatures...seriously?! Stupidity if humans is the issue. 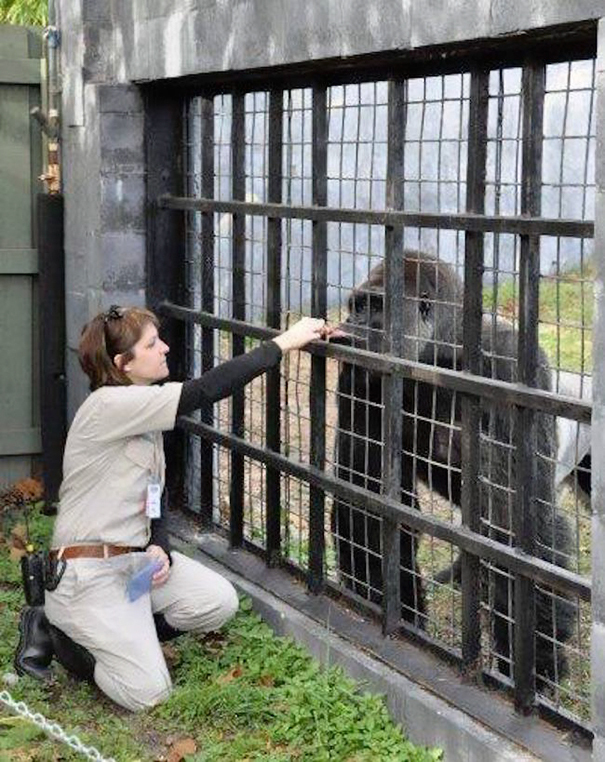 I saw a report on the enclosure yesterday and it was said by someone who went to see it that is would have been very difficult to get in to the enclosure to the Gorilla because there were several barriers to get by to get in there. 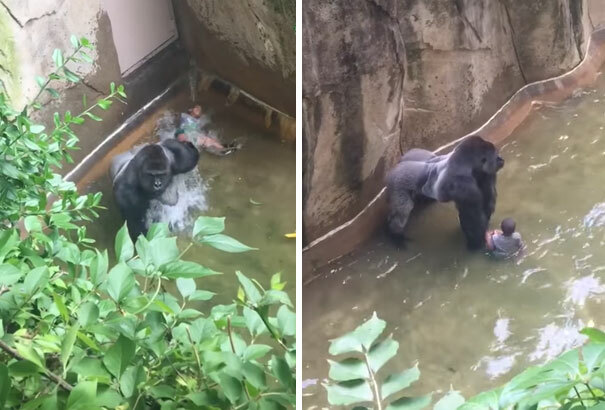 That child must have been gone for quite some time to get into a situation to see that Gorilla, which he wanted to do. Very Sad! False. A 3 foot railing with a wire cable threaded through the middle similar to a boxing ring and behind it a 3 foot bushed ledge that the child crawled through unable to see the 15ft drop. He flopped over the railing. One witness described. Thats how low this fence was. And the main witness in my opinion who has been the most truthful without adding all the bs tall tales said her husband reached over the railing to try and grab him before he tumbled over the tiny ledge and that he was going to jump down into the pit but she forbade him. Where you are getting these indiana jones stories as if the child went over a 1000 obstacles and gone for several minutes when but split seconds I don't know.